Looking for a quick and convenient way to add more greens into your daily diet? Try adding them into your daily IsaLean Shake. 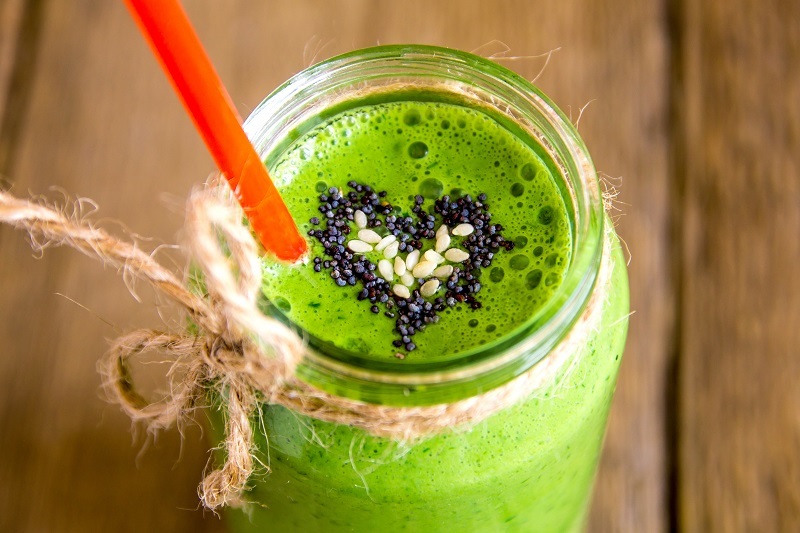 This shake is packed full of protein, vitamins, minerals, antioxidants and more. Plus, it tastes great too! Place all of the ingredients in a blender or IsaBlender and blend for approximately 20 seconds. Then, give it a shake and blend for an additional 30 seconds. Do you love strawberries? 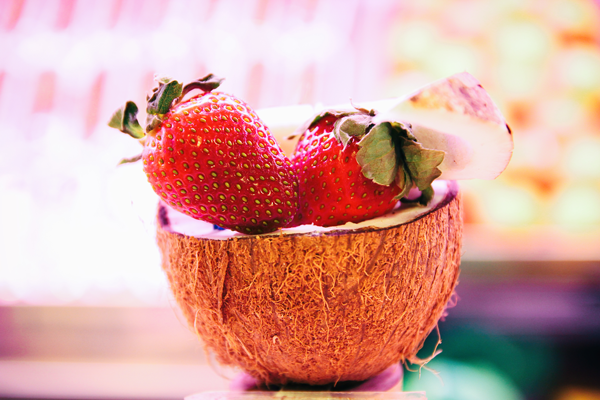 How about coconut? If so, this oh so delicious protein shake will leave you coming back for more. Making this shake is easy as can be. Simply combine the four ingredients in a blender and blend for 30 seconds or so. Then, pour it in a glass and enjoy. Not only is it good for you, but it tastes great too! 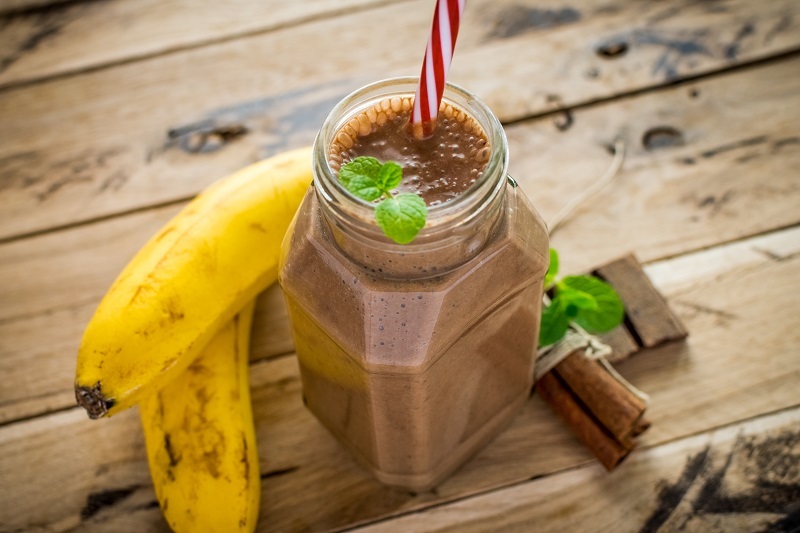 This is a simple yet delicious and nutritious shake you’ll go bananas for. Chocolate, coconut, and bananas…..what else could you ask for? Add ice to your blender or IsaBlender. Then add your chocolate shake powder of choice along with the banana and coconut water. Blend for 30 seconds, give it a good shake, and blend the mixture again for 30 more seconds. Berries are a delicious source of vitamins, minerals, and antioxidants. They also blend well and taste great when mixed in smoothies and shakes. If you love berries, you’re going to love the Berry Blast! Add the blue berries, coconut milk, ice cubes, and Strawberry IsaLean Shake to your blender or IsaBlender. Blend all of the ingredients for 30-45 seconds. 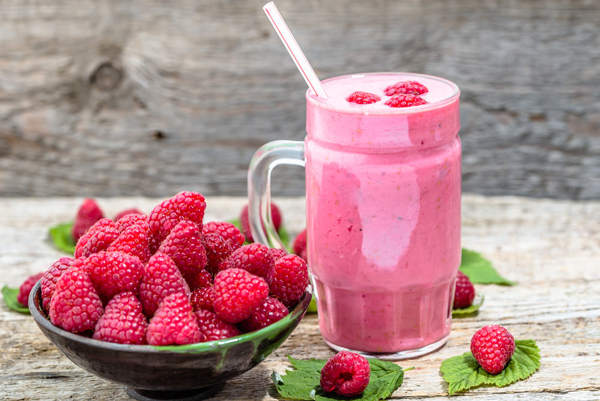 This shake/smoothie has a wonderful texture and tastes yummy as is, but you can add blackberries or other types of berries as well for an extra blast of health benefits and berry flavour.